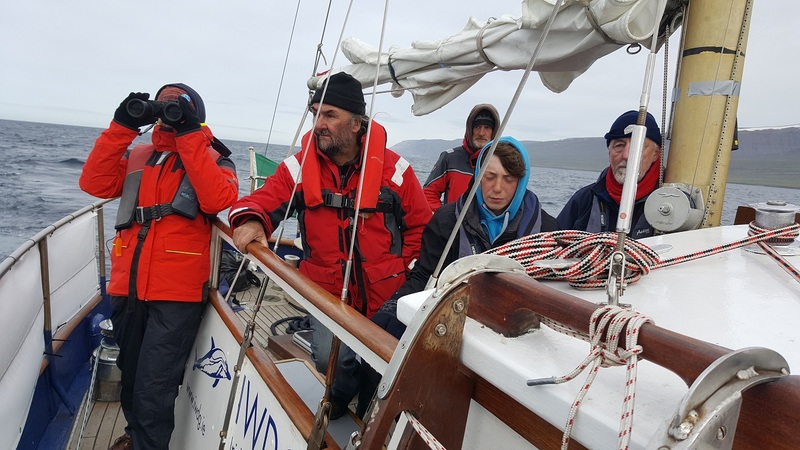 The fourth leg of Ireland to Iceland 2018 aimed to survey the waters to the north and east including the poorly surveyed East Fjords. 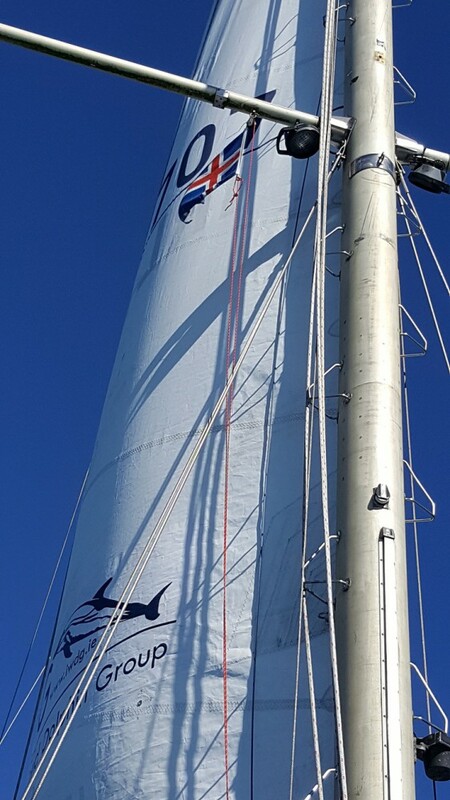 It has been five weeks since Celtic Mist left Dublin and only film-maker Tony Whelan was the constant crew member for this last survey leg. 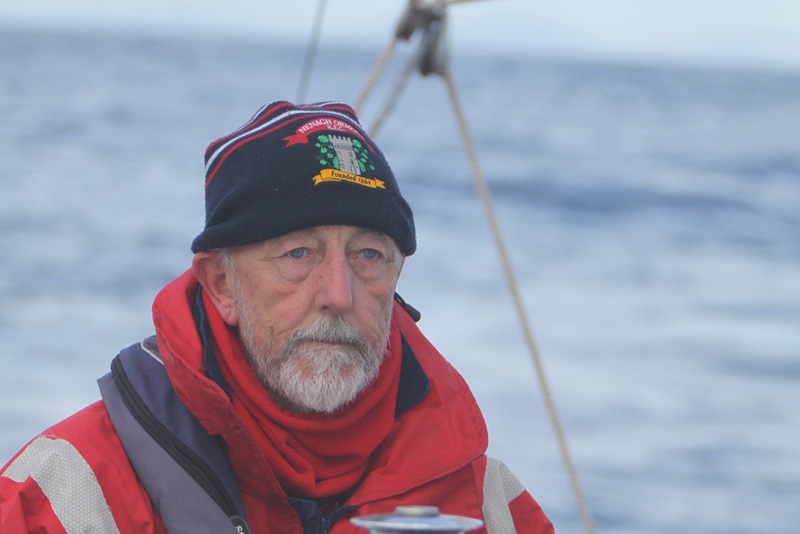 Skipper Mick O’Meara joined Celtic Mist in Ísafjorŏur and brought her around to Húsavick. Celtic Mist was joined by Fiacc O’Brolchain and Rachel McNicholl. Fiacc worked so hard over the winter getting Celtic Mist ready for this challenging test and was relieved she had performed so well with only minor issues. 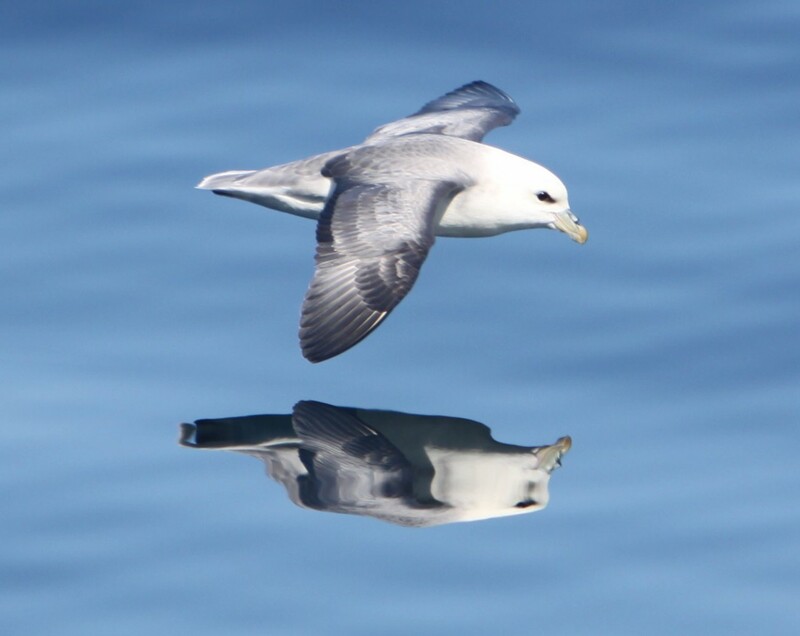 So on a lovely evening on Tuesday 26 June we left Húsavick for a 24 hr passage to Vopnafjörŏur. 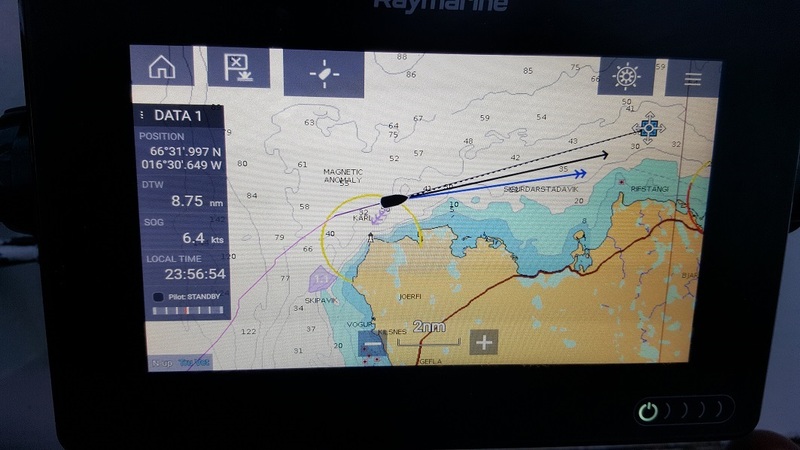 Sea conditions were amazing, and, given we were heading around the northeast tip of Iceland which is vulnerable to sea fogs and prevailing easterly winds, we were blessed. It felt surreal as we crossed into the Arctic Circle around midnight in seastate 0-1 in bright sunshine ! Humpback whale sightings tailed off as we travelled east away from Húsavick and our last sighting of the voyage was of a mother and calf in Axarfjördur Bay. 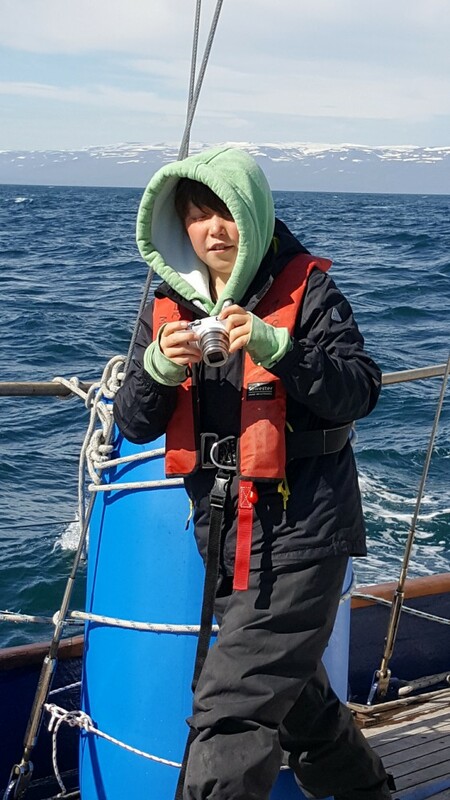 Sightings of northern bottlenose whales, minke whales and white-beaked dolphins were logged. 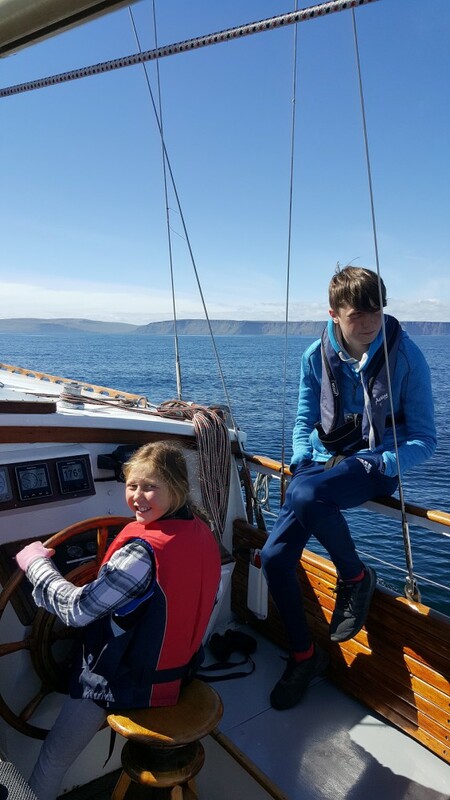 We sailed around the infamous Langanes peninsular in near perfect conditions. Over the next few days we made our way from Vopnafjörŏur to Seyŏisfordur to Neskaupstaŏur before our final destination in Eskifjorŏur. All lovely small towns all with a large fish processing plant and modern trawler, and in most cases swimming pool and hot tub ! 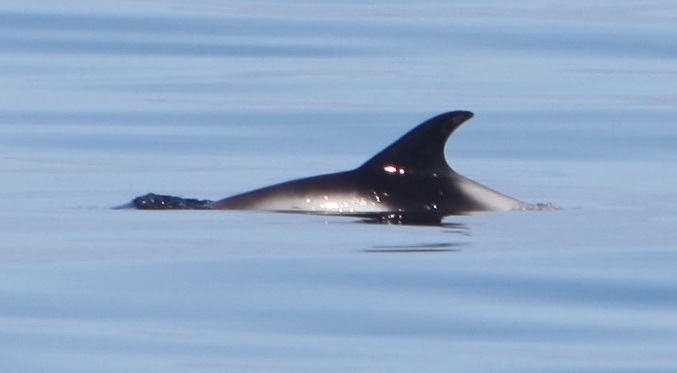 Sightings have been consistent with minke whales and white-beaked dolphins dominating the days with harbour porpoise appearing in the fjords. No big whales and with excellent sighting conditions most of the time, we don’t think we missed them. An adult and calf visited Seyŏisfordur a week or two before us, but this was unusual. Again we had great engagement with local Icelandics and people living and working in these settlements. 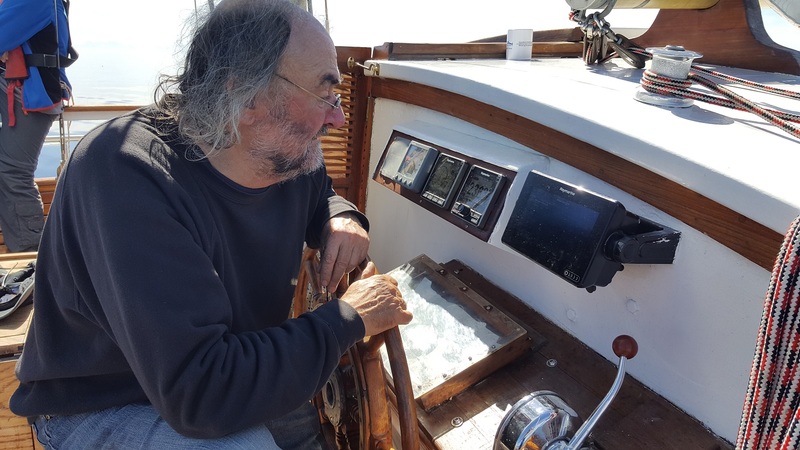 One retired Icelandic local said Celtic Mist was the nicest yacht to have visited Neskaupstaŏur in many a year ! So the survey of Iceland is over, now it’s the long passage back to Ireland via the Faroes and Scotland. We have had nearly 100 sightings during the last month of seven species and collected around 70 humpback whale fluke images. It will take some time to process these images to see if we have any matches to Ireland. Currently, we are delayed due to high winds around the Faroes so departure from East Fjords is scheduled on Friday. We will busy ourselves with preparations, getting new crew familiarised with Celtic Mist and mixing with the locals, and of course the hot tub! 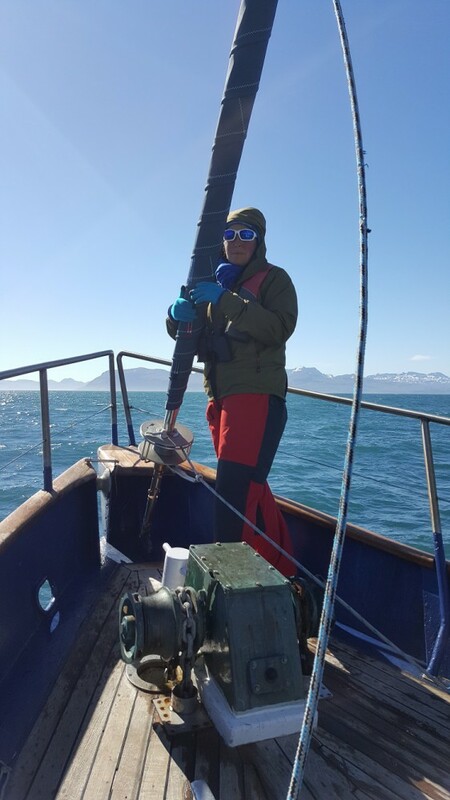 The IWDG expedition Ireland to Iceland 2018 has been a great success. We have achieved all our objectives and built strong links with Iceland and its people. We have discussed fishing, whaling, whale watching and the weather! We have a great appreciation of these issues and the differing perspectives and challenges faced which ultimately will be decided by Icelanders.